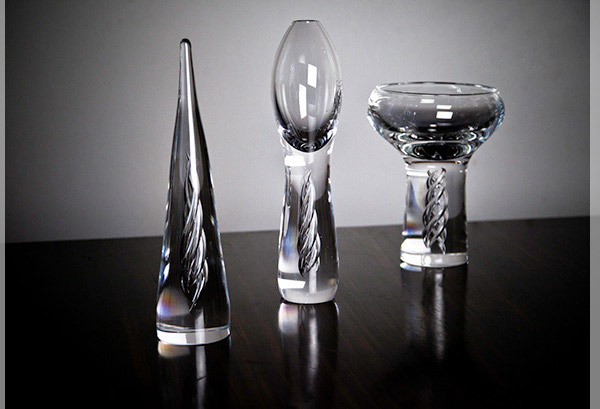 Galleria Mafka&Alakoski is a gallery & shop focusing on new Finnish glass. 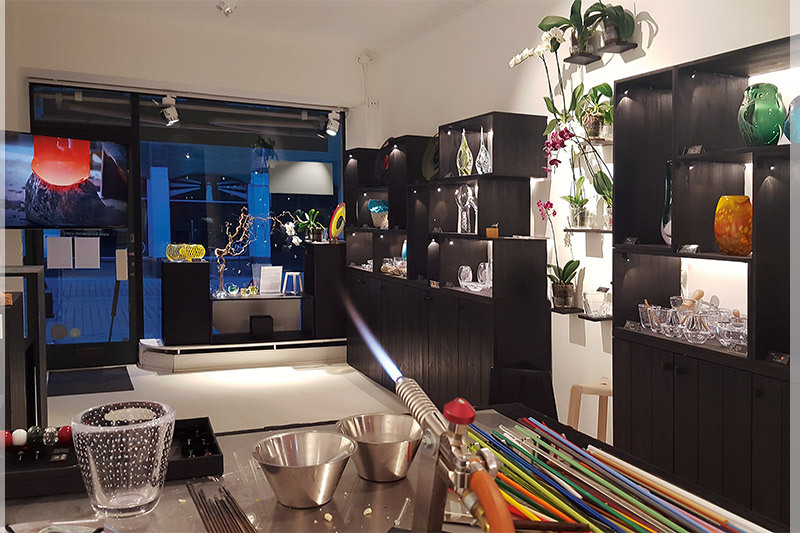 The gallery has changing exhibitions and the shop offers a selection of mouth blown, high-quality glass art and design made in Riihimäki, Finland. The gallery is also a member of the local Design District Helsinki. The gallery exhibits artwork from both well-known glass artists and designers as well as the new rising stars. There is a free entry to all glass art exhibitions. 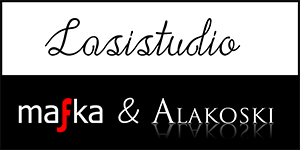 Galleria Mafka&Alakoski is a must visit place for anyone who appreciates high-quality craftsmanship and individualism! This is where the magic happens. Glass studio Mafka&Alakoski works in premises of a former glass studio in Riihimäki, Finland. Right next to the hot shop there is a space presenting both mouth blown unique glass art as well as small series of design glass. Glass studio offers a wide selection of unique glass beads and jewelry. Glass artist Marja creates glass beads and small sculptures also from order (for example small glass sculptures of birds and pets). 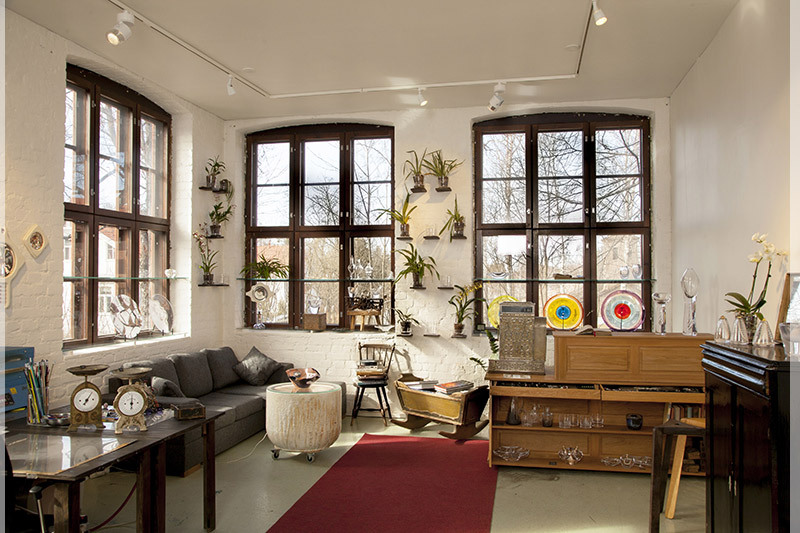 Glass studio is a great place to follow the enchanting work of glassblowers, find beautiful artwork and enjoy the mood!